The Chocolatier Ltd is a company registered in England and Wales (registration number 07669704) whose registered office is at Bracensden, Lime Avenue, Beds, SG19 1GA. We respect your right to privacy and will only process personal data you provide to us in accordance with the Data Protection Act 1998, the Privacy and Electronic Communications (EC Directive) Regulations 2003 and other applicable privacy laws. If you have any questions about how we collect, store and use personal data, or if you have any other privacy-related questions, please contact us by email. • your browsing and online shopping activities. 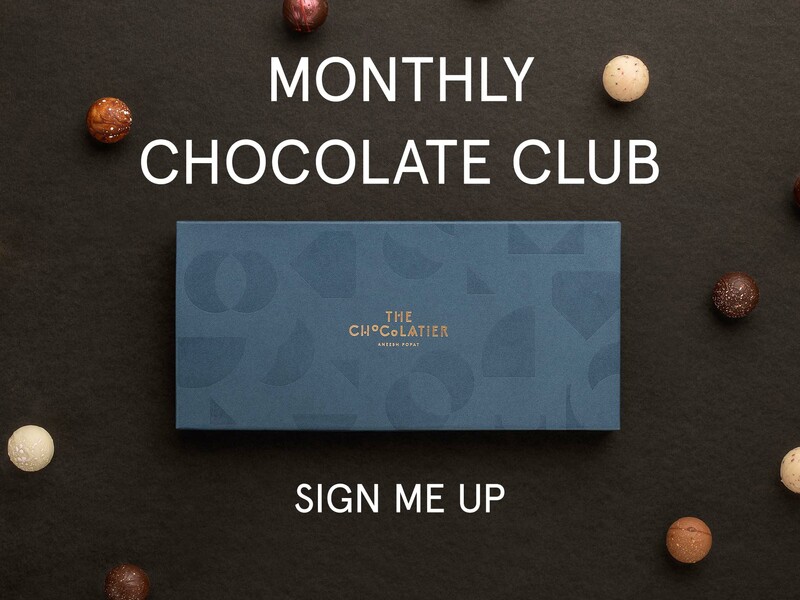 We may also collect some or all of the above personal data about you when you access and browse this Website, including when you sign up to receive The Chocolatier newsletters. We also process your payment card details in order to complete any purchase that you make through this Website. You have the option to store your card details for your ease of shopping, and any such information held is not available or shared out. If you wish to exercise any of the above rights, please contact us by email. However, if you wish to unsubscribe from email marketing communications that we send you, you can most easily do this by clicking on the unsubscribe link at the bottom of any email newsletter we have sent to you. This Website uses some unobtrusive cookies to store information on your computer. Some cookies on this site are essential, and the site won’t work as expected without them. These cookies are set when you submit a form, login or interact with the site by doing something that goes beyond clicking on simple links. We also use some non-essential cookies to anonymously track visitors or enhance your experience of the site. To control third party cookies, you can also adjust your browser settings. To find out more about cookies, please visit the All About Cookies resource website.